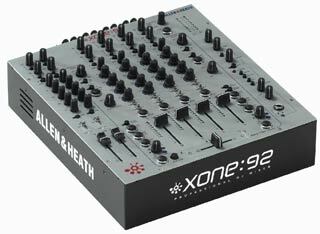 System 8's have Balanced XLR's with phantom & inserts on all channels, and input pad (20db) for mic signals - 3 Aux sends, one pre-fade, one post-fade & one switchable pre/post. 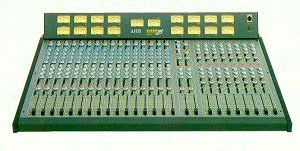 Pfl & Mute switch, peak led indicator and a long-throw 100mmm fader with a +10dB overtravel for getting extra input gain. 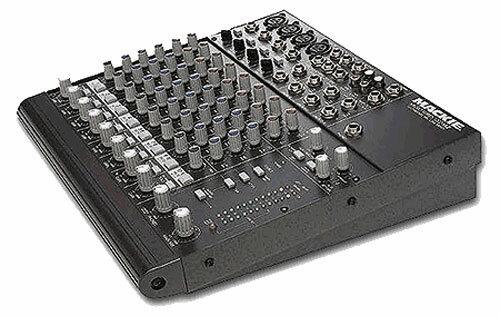 Output Routing is simple with the L/R & sub-group buttons down the bottom by the pan/fader. 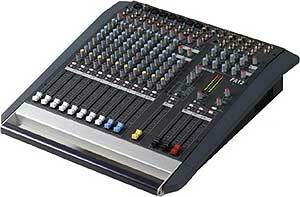 The mute switch makes it ideal for dub's and live dance mixing and there's no nasty popping or clicks when you use it. 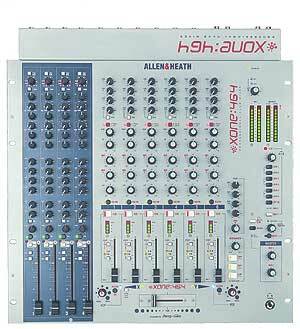 The top Eq has selectable shelving 8/12k switch and the bass Eq had an 60/120hz shelving switch, top that with a nice sweep mid from 400hz-6khz and british design & quality components and the sound of these mixers really hums!... 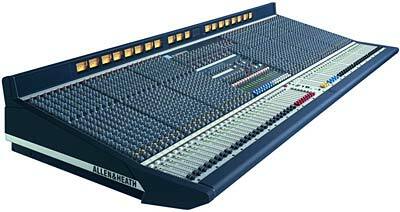 I used one in a reggea studio for a year or two I worked in and the tracks which resulted from various sessions in that time were really nice and warm and fat. The switchable top & bottom Eq shalving allows you to really tweak up the sound... Switch to 60hz for real ball-busting warm defined bass tweaking, or 120hz to work a bit higher up the range for gorgeous low-mid sweetness.. same with the tops, this eq is just so sweet and imo pisses on some of the supposedly 'British eq' clone mixers on the market today. 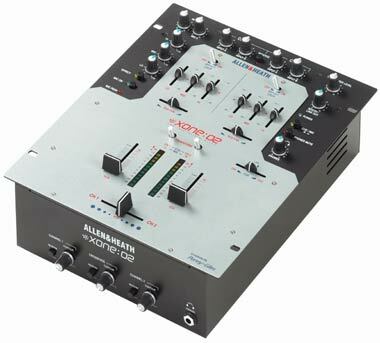 The Buss section has inserts on all outs & group/tape switching and you've got 2 aux sends on each buss. 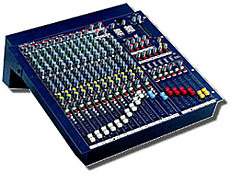 The buss channels can also function of course as basic returns for extra Aux return use or adding extra inputs (with no eq) which gives you a potential extra 8 channels on mix. 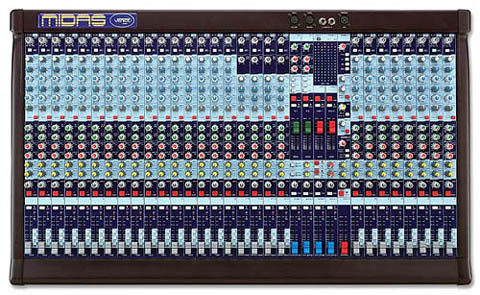 Master section has all the gumph, aux's & aux returns, pfl, monitoring, 1k slate tone, talkback, streo foldback etc etc, plus there's a headphone socket and a mic socket onboard to add a foldback mic. 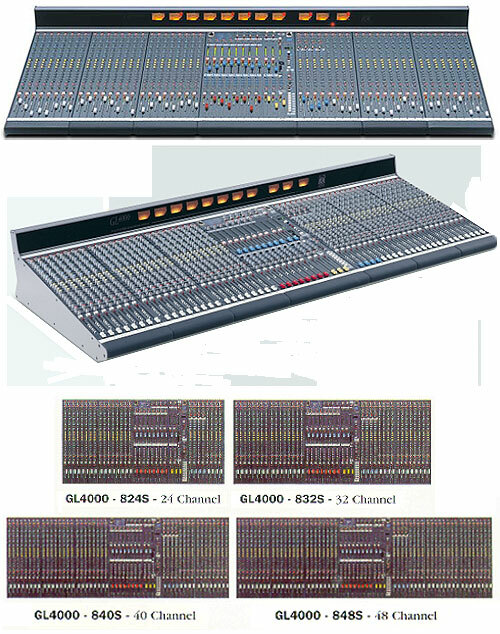 System 8 is a proper desk offering full functionality for all studio & live pa tasks with dedicated controls for everything. 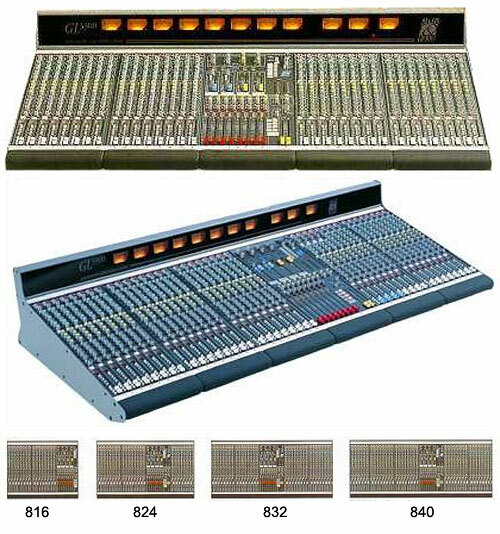 Master section has all the gumph, aux's & aux returns, pfl, monitoring, 1k slate tone, talkback, stereo foldback etc etc, plus there's a headphone socket and a mic socket onboard to add a foldback mic. 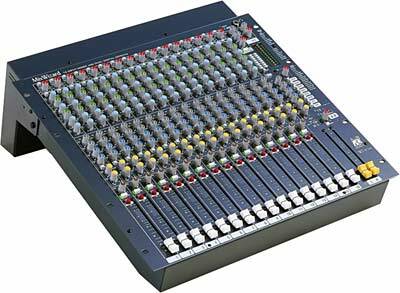 System 8 is a proper desk offering full functionality for all studio & live pa tasks with dedicated controls for everything. CONDITION/OR FOR SPARES. 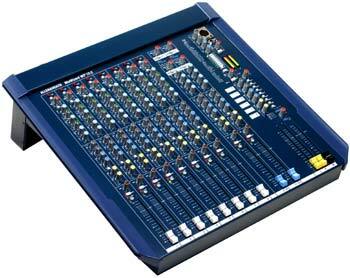 ALSO 3 TRACKS FOR MY BRENELL MINI 8. SO CALLED ELECTRONICS EXPERT. OTHER THAN THAT I THINK THAT THEY ARE GREAT. 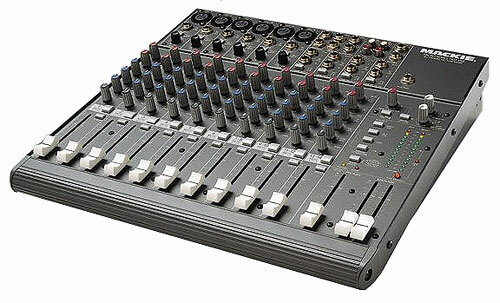 I couldn't do without it, simply the best. Thank you for your E'mail but sadley you did not leave your for contact. 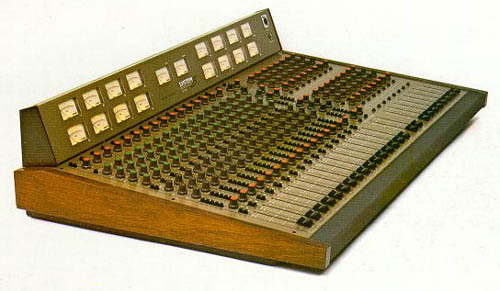 i am desparately searching for an original 16-8-2 system-8 power supply... anyone have a spare lying around or perhaps a way to get phantom power on this board? I have a custom double RCA transformer power supply which was rigged up for the previous owner by an RCA engineer, but it was never wired to supply the phantom power. please contact me at yellodoggmusic@yahoo.com for any help you can offer. thanks! 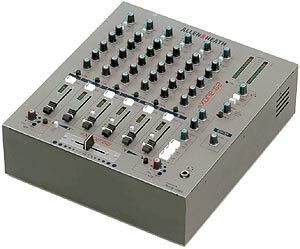 correction, the model i own is a system 8 16-16-2... anything you can point me towards i would appreciate! 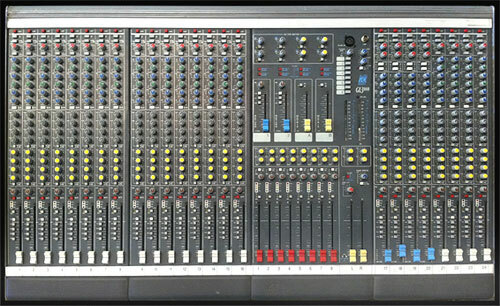 System 8 16/16 now listed. check link. Local pick up only. I currently have my eye on a MKI 24-8-2 here in Ireland. I can't find it in the MKI brochures so it could be pretty rare. I've ruled out the chance that it's just a 16-8 with an EX8 extension module bolted on. 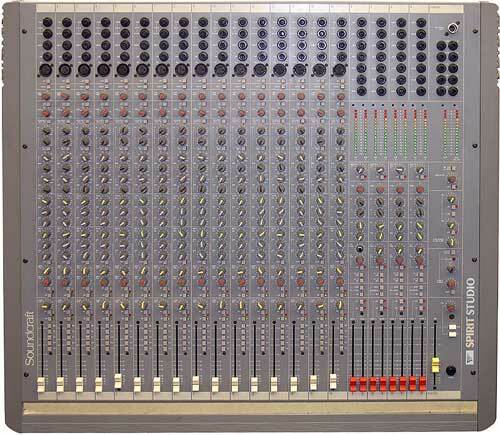 I was told it was given to a previous owner by Mr. Allen/Heath himself so it could be a prototype. 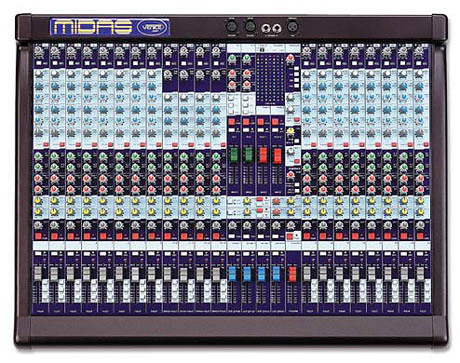 It has direct outs on ALL 24 channels which is not in the MKI spec too! 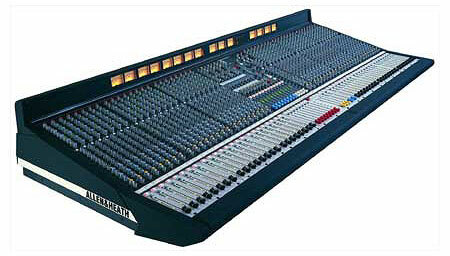 All faders have been replaced so it could be a steal for 450 euro. I have a 16-8 I was given years ago but it's now on it's last legs. 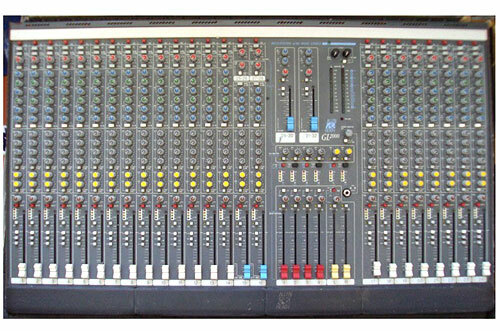 :-( Any light that anyone can shed on this old beast of a desk would be great before it gets sold to someone else. Thanks! 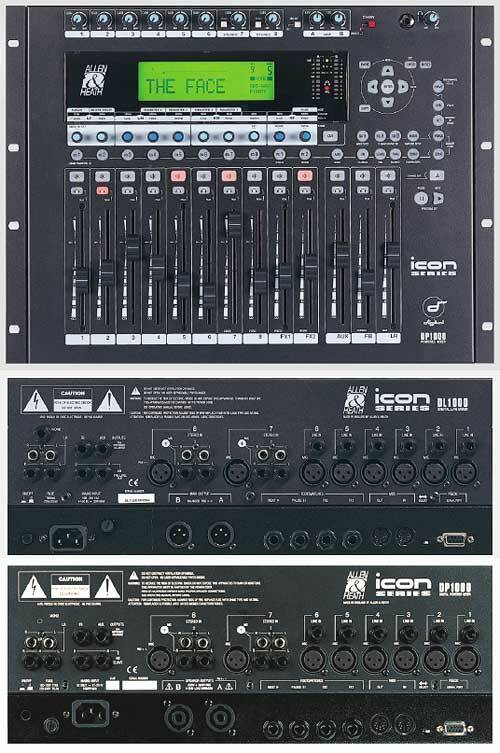 i have a 1616 with power supply for sale. 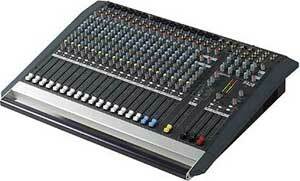 All work done by allen & heath ,also all faders are penny and ghiles self clean . But space forces sale also b16 plus all looms and remote. 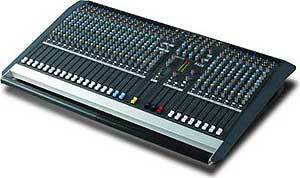 if your looking for that warm but clean eq this is the desk for you! 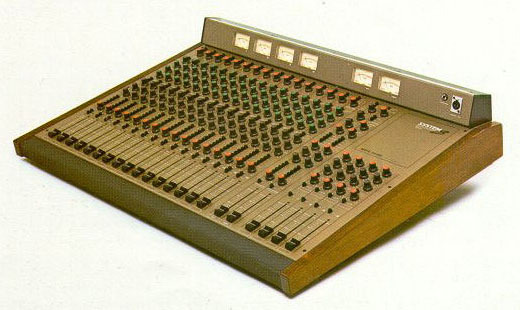 I am looking for an external power supply for a Brenell mini 8 tape deck. The recorder is in good condition but unfortunately missing the P/supply. 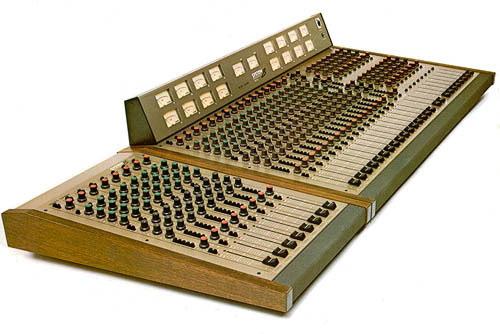 Hi, I am in the US and I am Looking for a Mk1 System 8 168 or an 8 channel expander module or any mk1 board that might be available to ship to the USA , Nothing beats that British Sound ! 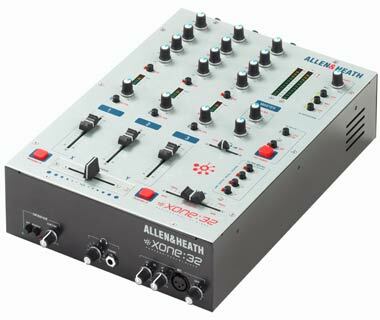 I need the service manual or user manual for the allen heat 1616-2...please....thanks!! 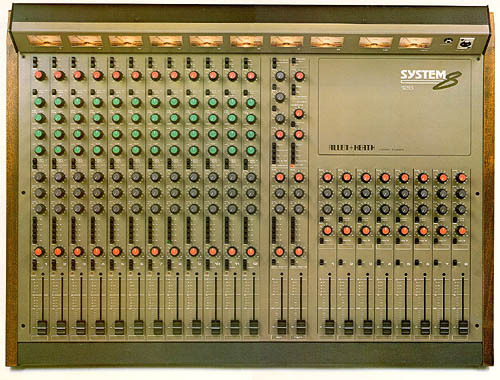 Have a System 8 MKIII for sale in the US. 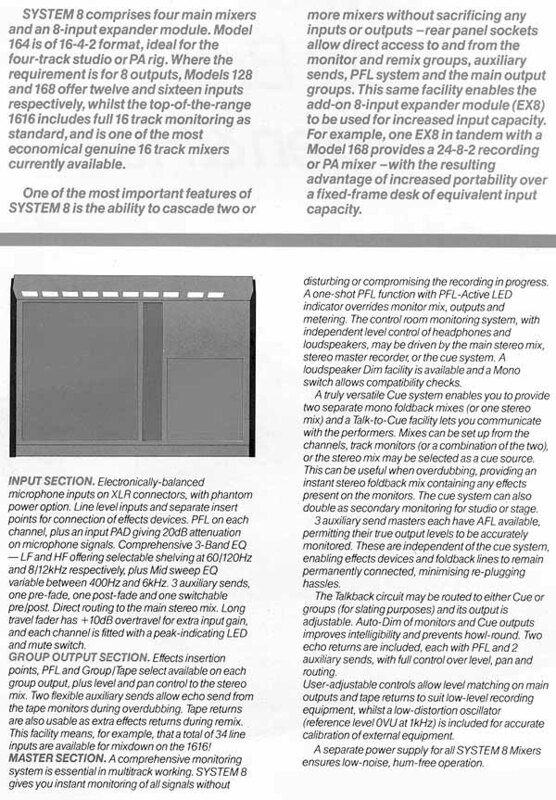 and eqs alone to route to a DAW? a damn sight cheaper than a Manley!